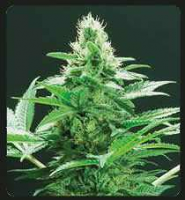 Sweet Seeds gives you the chance to acquire a small but excellent collection of 10, 100% feminised Autoflowering seeds at an extraordinary price. 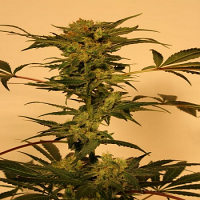 Sweet Mix Auto Feminized Marijuana Seeds by Sweet Seeds: Sweet Seeds gives you the chance to acquire a small but excellent collection of 10, 100% feminised Autoflowering seeds at an extraordinary price. 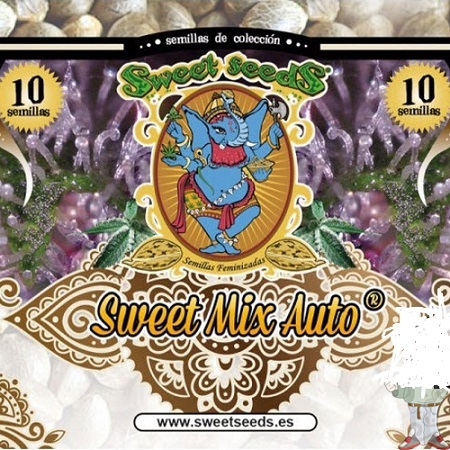 In this Sweet Mix Auto it’s possible to find a lot of different varieties, from an autoflowering SWS29 Cream Mandarine® to some of the latest purple flowered strains developed by the seedbank. 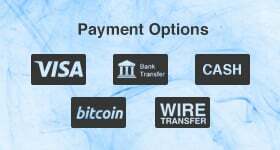 These seeds are contained in a single tube.